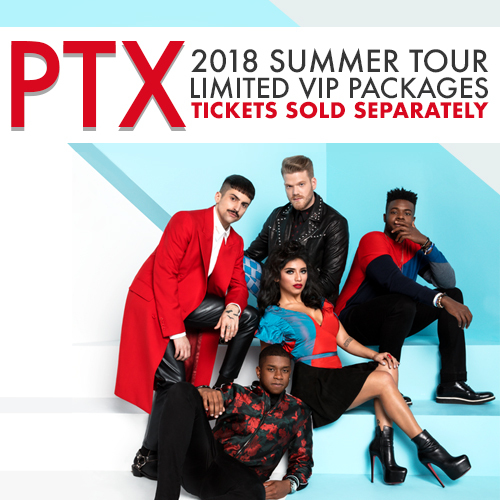 Pentatonix Official Website : VIP PACKAGES AVAILABLE NOW! Are you coming to see us on tour this summer? If you are, now you can upgrade your tickets and get one of our VIP Packages! Supplies are limited for all of the dates, so please get them soon - we want to meet you!